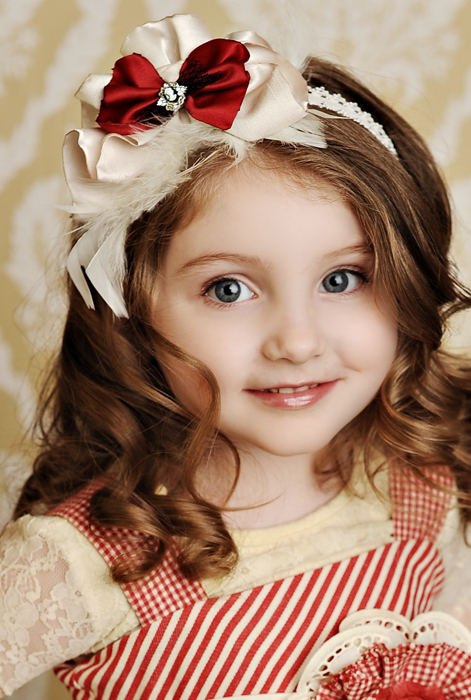 Jules' Got Style - Boutique Girls Clothing Blog: Persnickety Clothing Holiday Collection is Now at My Little Jules! 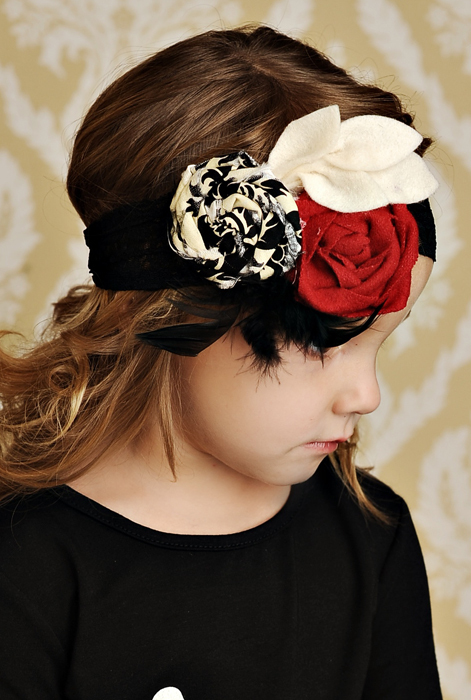 Persnickety Clothing Holiday Collection is Now at My Little Jules! 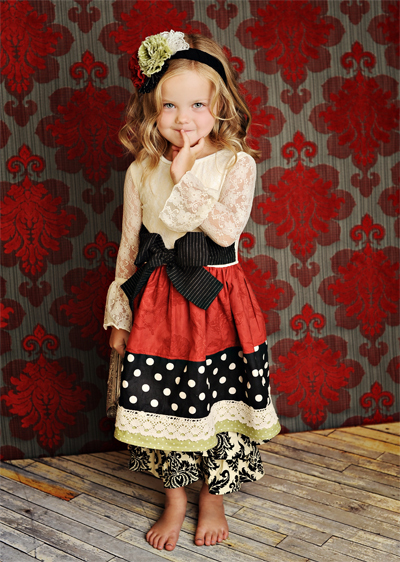 We are so excited to present to you Persnickety Clothing Holiday 2011 line! Once again Persnickety amazed us with its unique vintage designs and careful attention to detail. Everything is absolutely gorgeous and we can't even put our finger on one outfit we love the most. 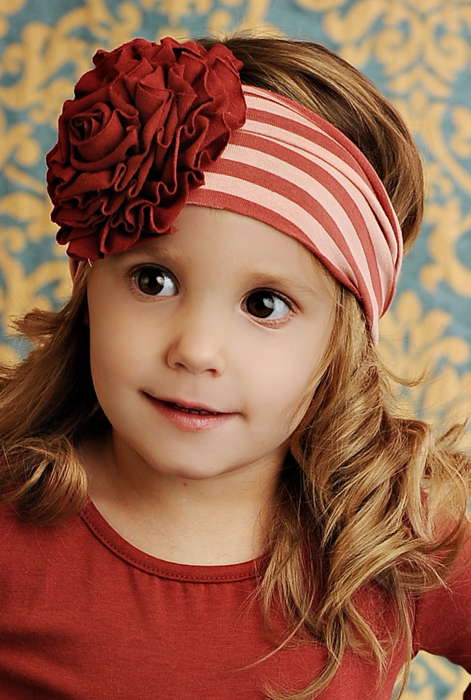 Breath-taking headbands match the outfits perfectly and, again, most pieces are mix and match, so you can easily create your very own beautiful Persnickety Clothing Holiday outfit. 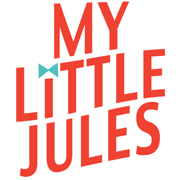 Below is a little teaser for you, to see the rest, please visit My Little Jules website. Happy shopping!